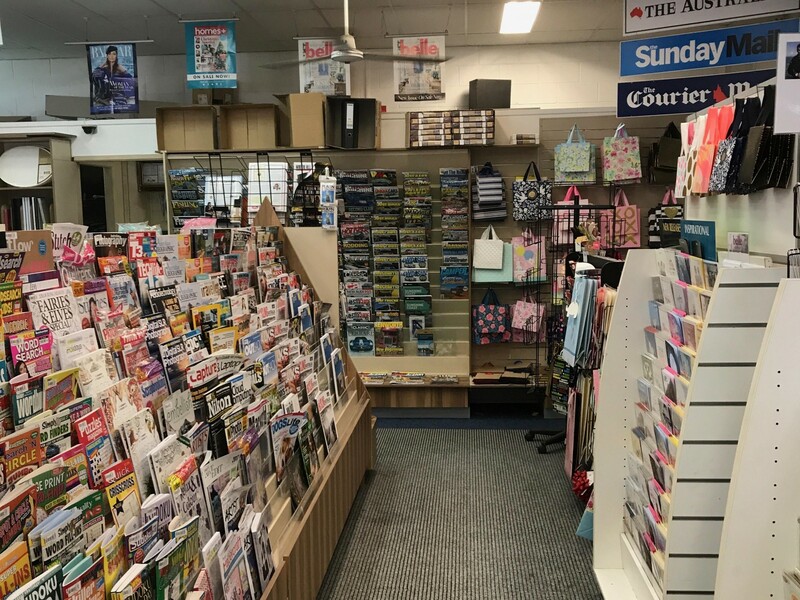 This is a unique opportunity to purchased a well-established and busy newsagency on the Sunshine Coast. The business was originally established in 1980 and has been in our clientʼs careful ownership since 2004. Only now is the business, reluctantly, being oﬀered to the market, due to our clientʼs retirement. 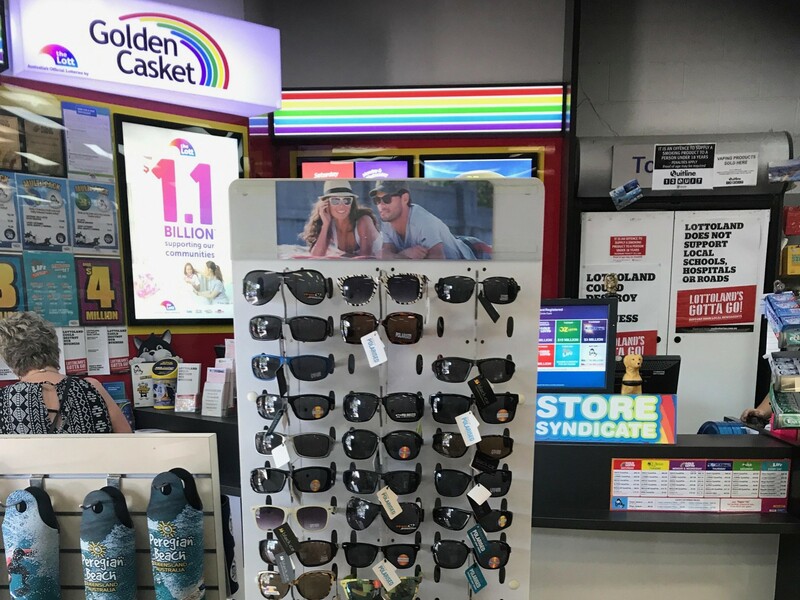 The business currently operates 7 days per week and generates a turnover in the region of $1.1m per annum.